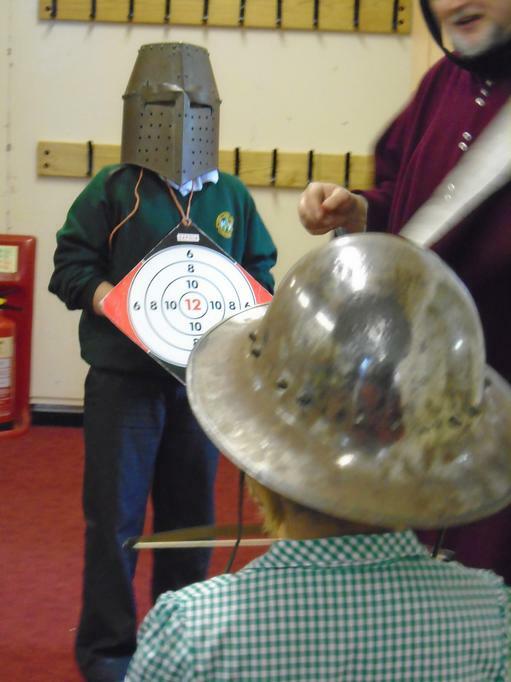 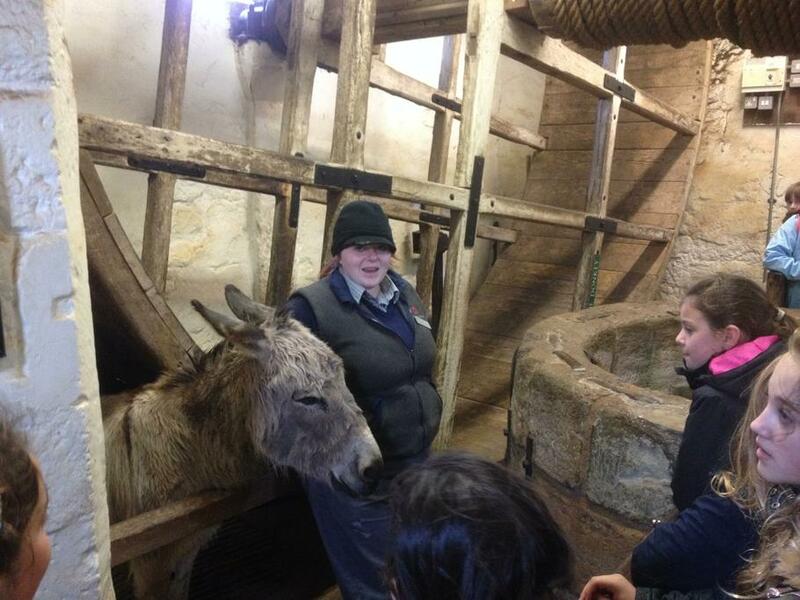 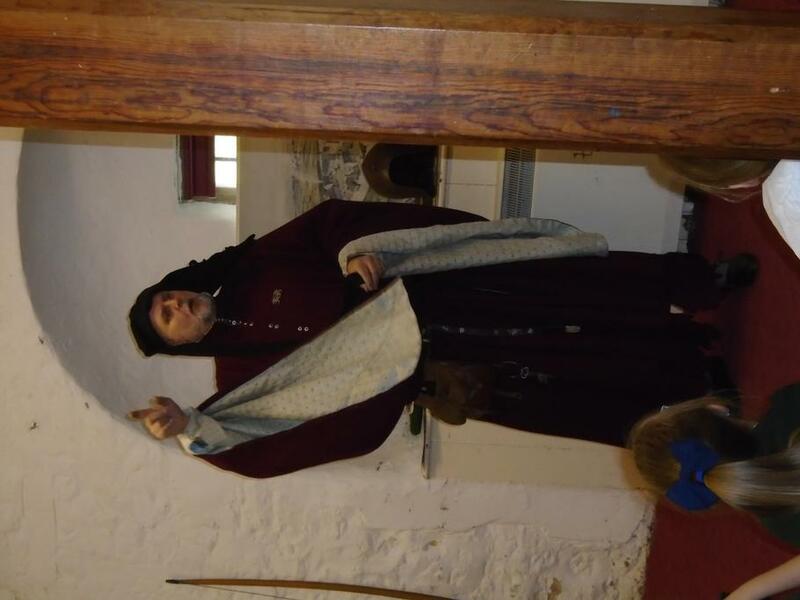 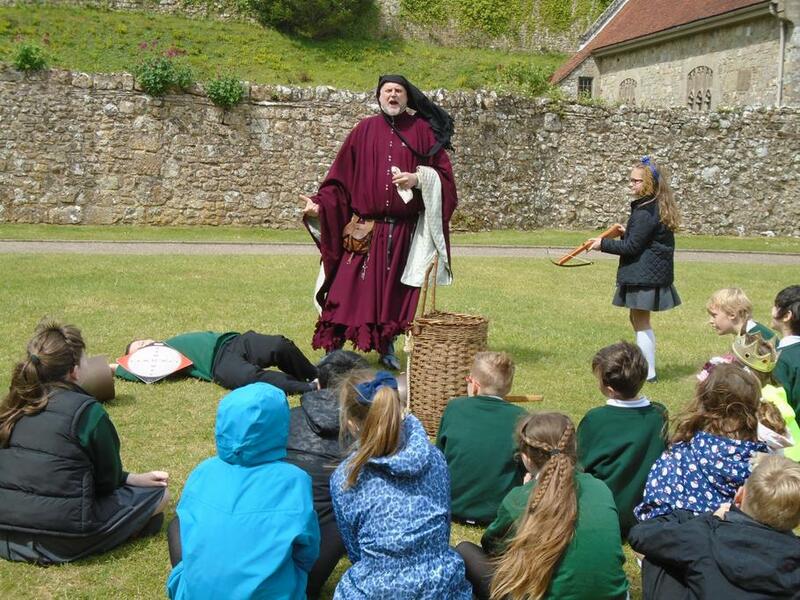 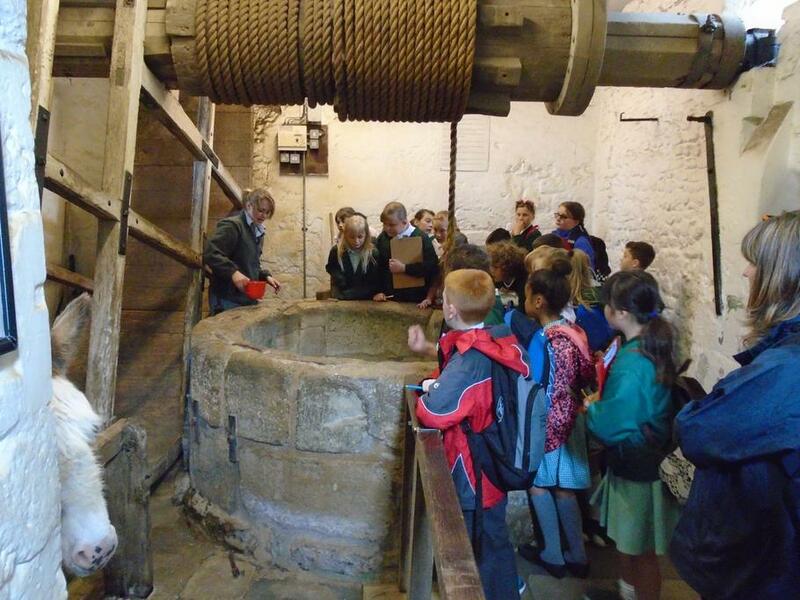 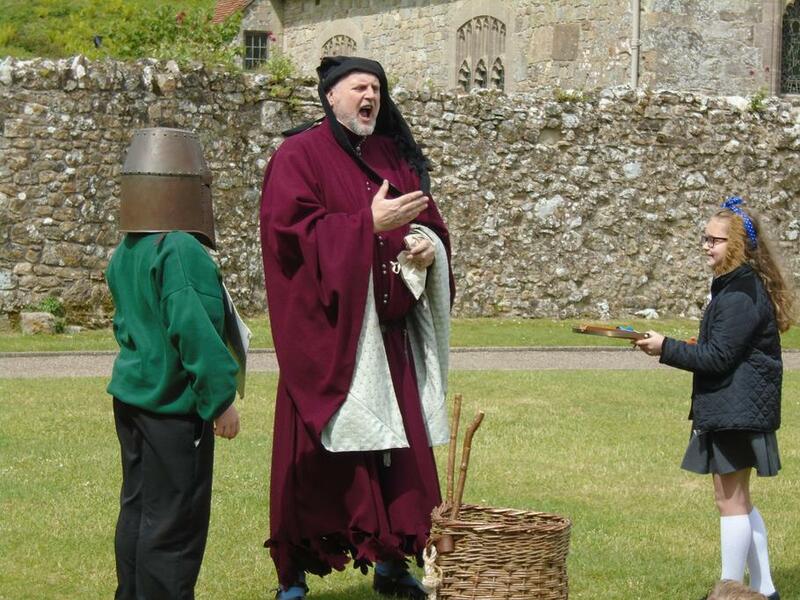 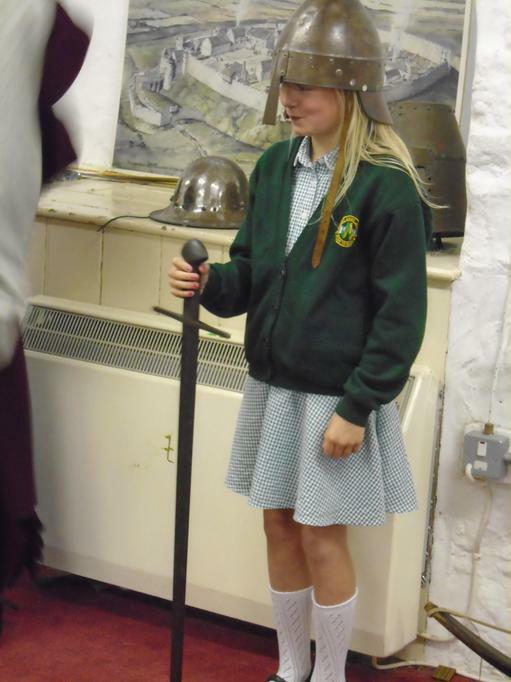 On Monday 1st June and Tuesday 2nd June, Year 5 had an exciting trip to Carisbrooke Castle. 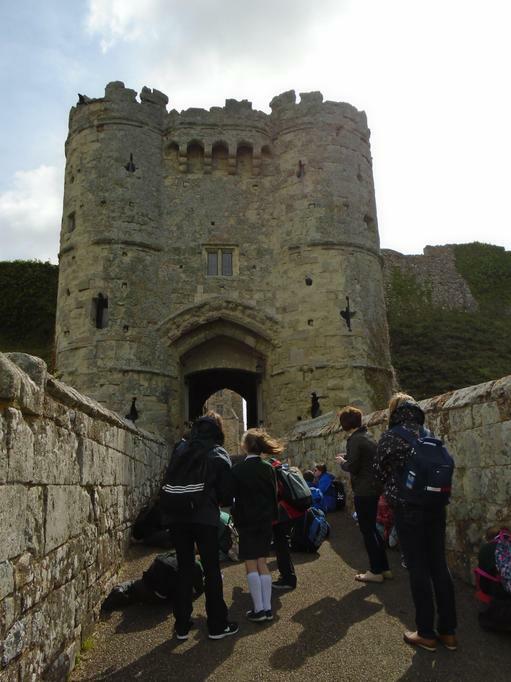 The coach had to leave very early but this did not dim the excited faces as we set off! 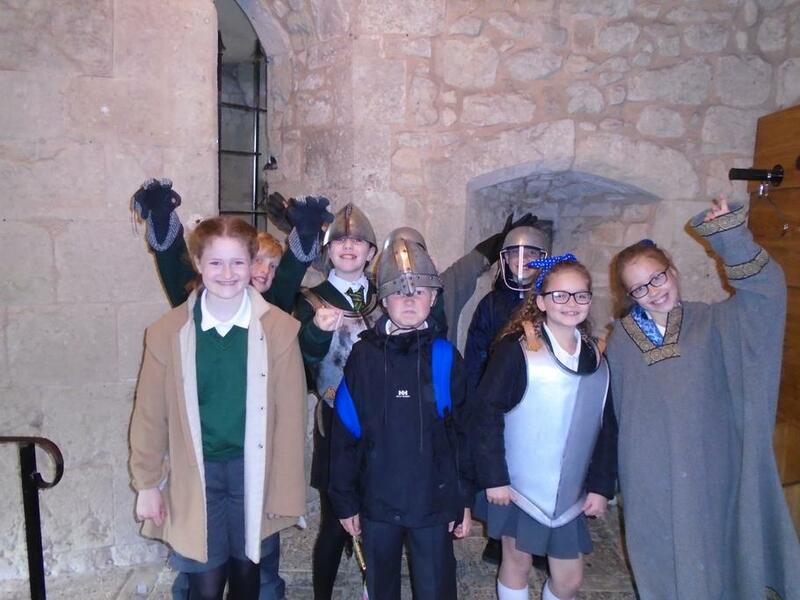 At the castle, children took part in a ‘War and Power’ workshop and were able to spend a good deal of time exploring the castle itself. 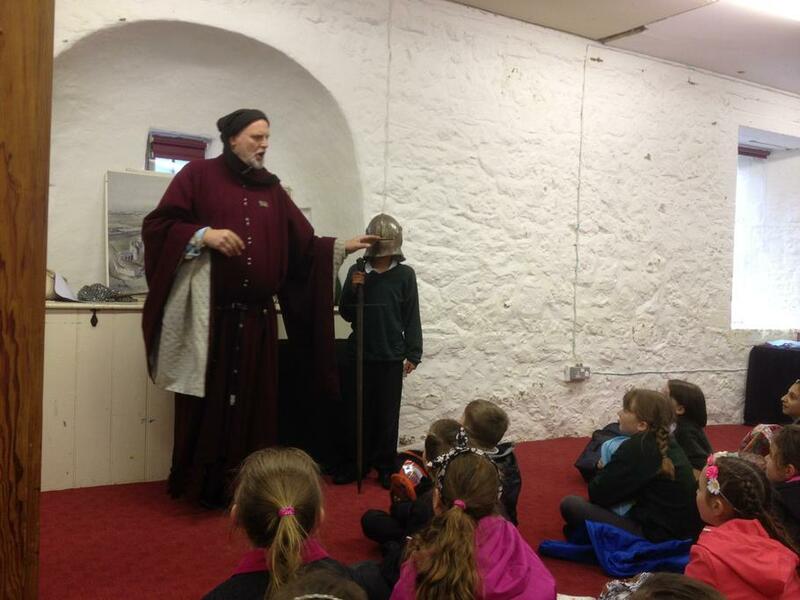 The children were really interested to see the room where Charles I stayed and the window where he tried to escape. 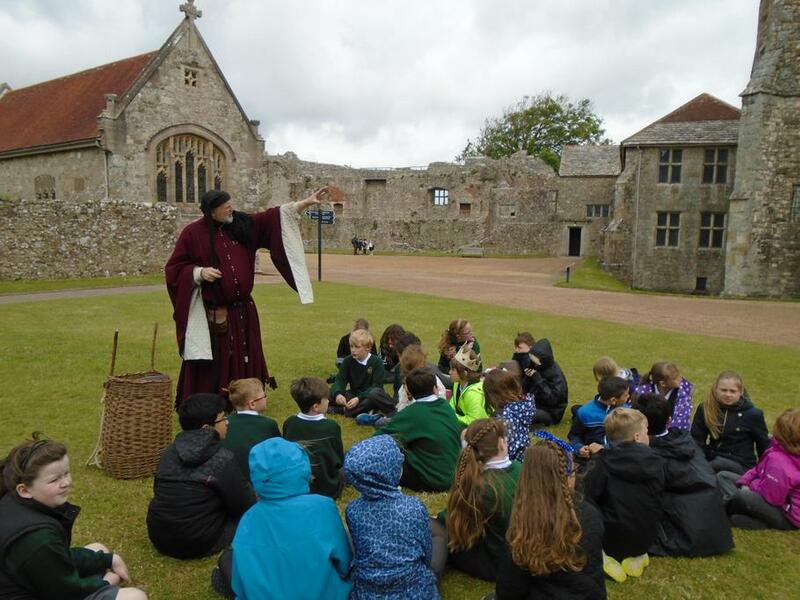 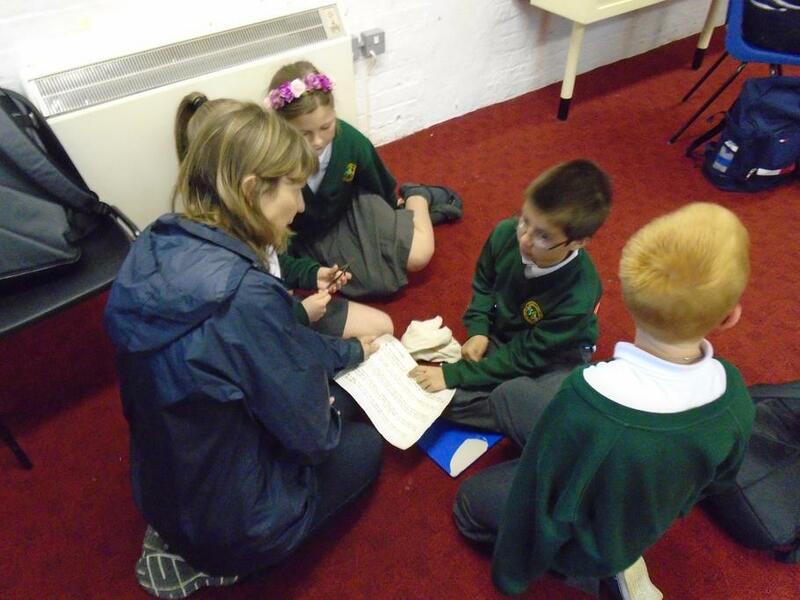 This trip was an excellent launch to our mini topic- What’s the Story of Carisbrooke Castle?